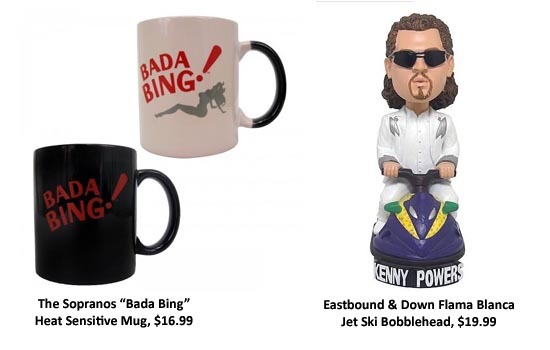 DALLAS, Dec 1, 2011/ — Put something fun under the tree straight from the American pop culture! 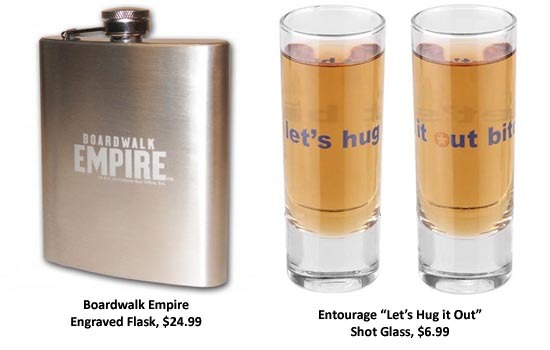 The HBO Shop Online (www.hbo.com/store ) offer merchandise inspired by hit shows such as Game of Thrones, True Blood, The Sopranos, Entourage, Eastbound & Down and Curb Your Enthusiasm. 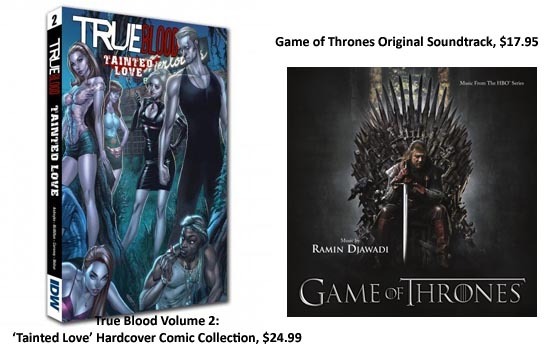 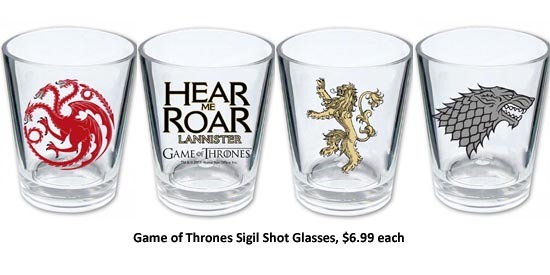 Whether the “fans” in your life want to sport the sigil of his favorite Game of Thrones family, turn his home bar into Fangtasia or rock his favorite “Larry-isms,” there are plenty of gift options sure to make them smile, no matter what their favorite HBO show may be.